And you know I had to buy the kiddos some new clothes for Fall from the Nordstrom sale! 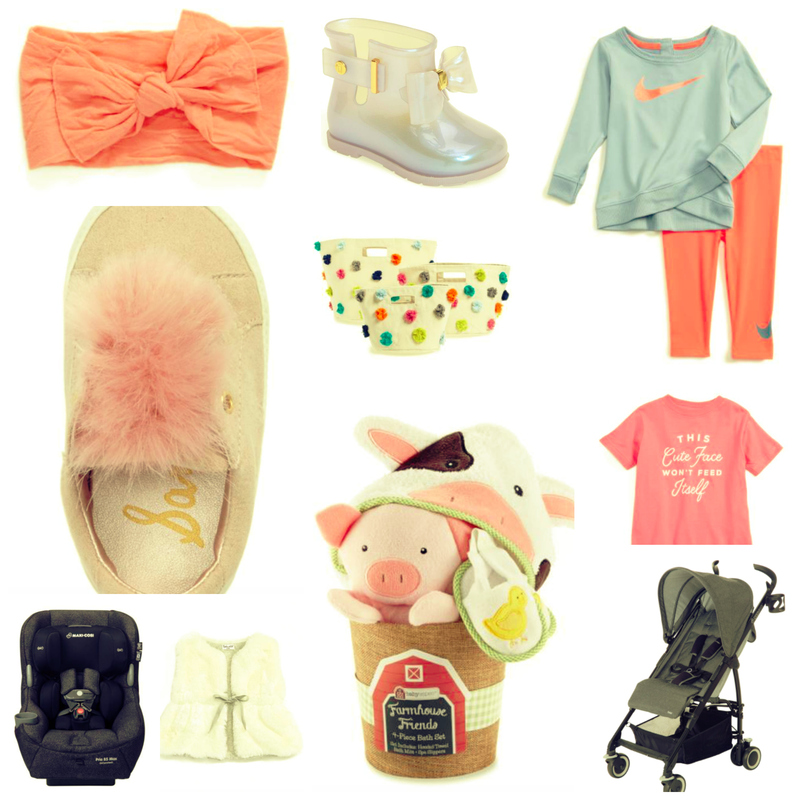 Here are my favorite kid’s clothes and accessories from the Nordstrom Sale broken down by category. Don’t forget about the $200 Nordstrom giveaway HERE. Ok the baby section is on fire this year! My favorite car seats, Maxi Cosi , are both on sale. My favorite high chair, the Stoke TrippTrapp, is also on major sale. This NEVER happens. There are also so many great gift ideas and cute outfits for little bundles of joy! 100% honesty here, I wasn’t super happy with the girls picks this year but that’s ok, plenty of other goodness to shop! You really scored some nice items at Nordstrom. I have trouble with finding nice clothes for boys it always seems as if there are more for girls. The baby stroller seems so practical and easy to handle, especially for long evening walks. Nordstrom is renowned for their high-quality goods and friendly return policy, I understand perfectly why you’re buying your kids clothes and other stuff from them. Very cute outfits! 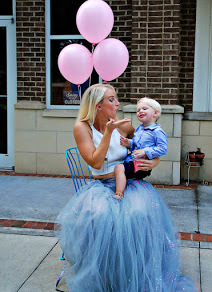 Those tutus are too adorable! I don’t have kids myself but totally recommend this to my sister! The shoes look pretty cool as does the floral bathing suit. So I don’t hate it, although it would be nice to find some good things to go with it. I love the baby outfit with the stripes! It’s sooo cute 🙂 I might get it for my best friend’s baby. I’m sure she will love it! those are really cute outfits, love the simplicity and colors of the kids clothes… I’ll have to get a few items for my daughter ; ) thanks for the heads up! I love all of your choices, they are too adorable! This has given me great ideas for gifts. These are all so lovely! I think it’s awesome that you shared these picks. It’s nice to shop for the kids in the family! I’m sure they’re going to love these too!